If you didn’t need any further reasons to adore the Cape Town Waterfront, we’ve rounded up even more things to make you fall in love with this iconic area. 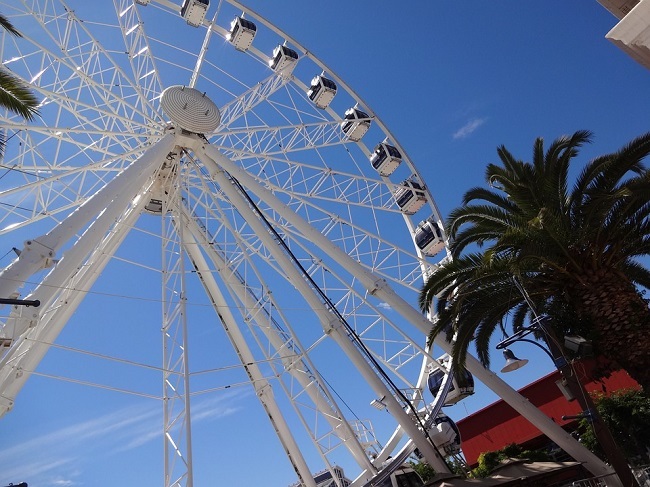 Ever since its development and growth in the 1990s, the V&A Waterfront has continued to provide both locals and international visitors with a world-class combination of sights, shops, activities and picture-perfect scenes. From the Two Oceans Aquarium to the V&A shopping centre, its attractions are frequently featured in travel guides and brochures. This is often the area that travellers want to be based. 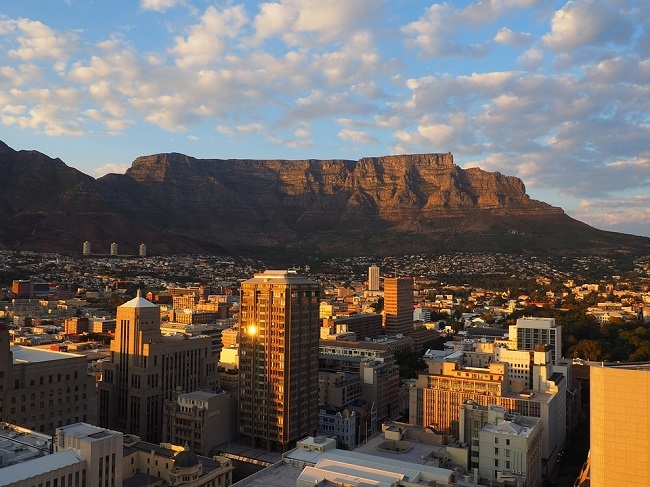 Thanks in part to its central location, and of course, its picturesque harbour setting, the area has become one of the Mother City’s most popular destinations. We love the V&A Waterfront. 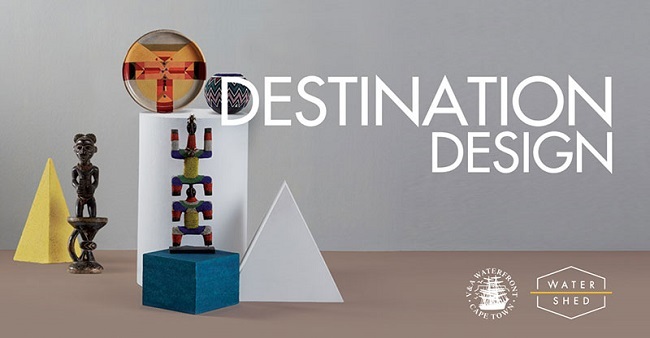 Whether visiting in the height of summer, when the weather is hot and perfectly poised for outdoor dining and afternoon sundowners, or cool enough to make us feel like venturing indoors to check out the museums, shops and other attractions here, we will never, ever be able to visit without finding plenty to see and do! 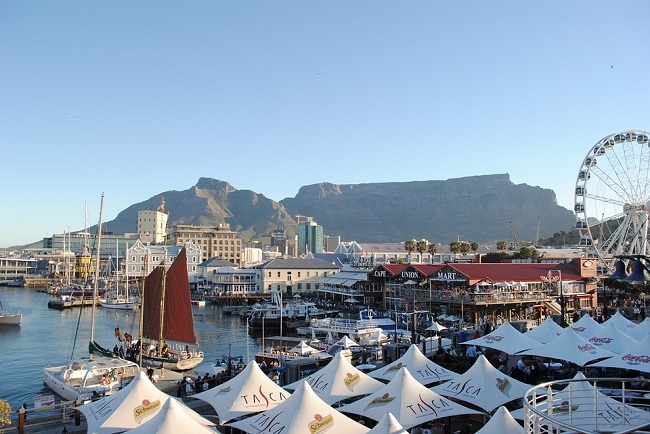 Why Visit the Cape Town Waterfront? While you absolutely should try and get to the aquarium if possible, you don’t have to pay to see marine life. A walk around the harbour will give you plenty of sighting of local ‘wildlife’, such as the endlessly fascinating seals that are often found lazing around the boardwalks. 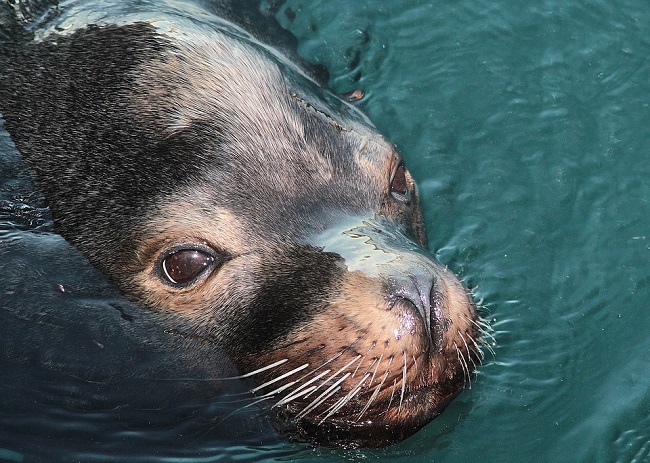 Cape fur seals are endemic to the region. They are incredibly social, playful animals who enjoy playing in the water about as much as they love lying in the sun. It’s best to enjoy these creatures from afar however – if provoked they can be defensive. To see seals, dolphins, marine birds and even exotic marine species such as sunfish, try a kayaking experience or a boat tour. Watershed is the largest market at the Waterfront. It is a year-round, daily market, which boasts a huge variety of goods. Many local artists and handmade specialists display their wares here. This is a great place to find unusual gifts, beautiful, handmade items for the home, local crafts, curios, food and various other goodies. There is also a food market, and sometimes, seasonal markets are held. Many vendors accept credit card and/or Snapscan payments, but others may be cash only. To be prepared, head to the ATM before you shop. 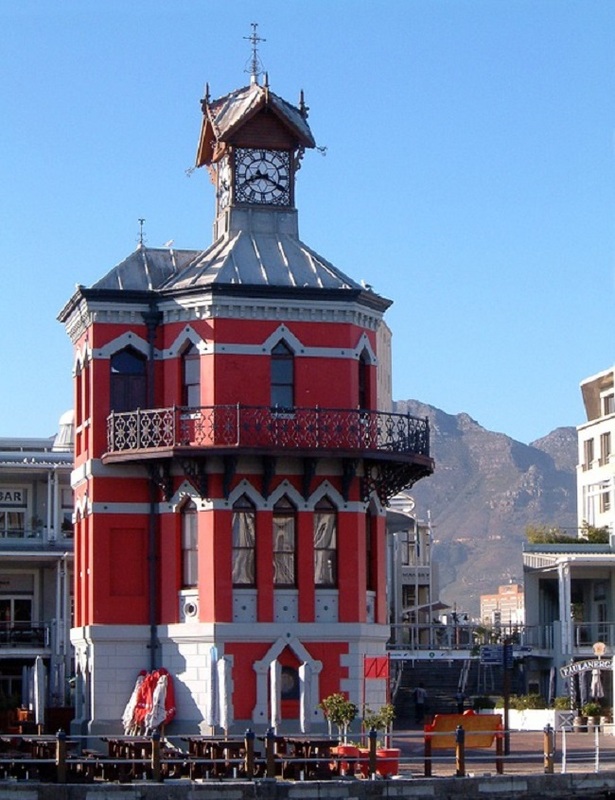 Cross the bridge to the Clock Tower section of the Cape Town Waterfront, to visit Shimansky’s Diamond Museum. 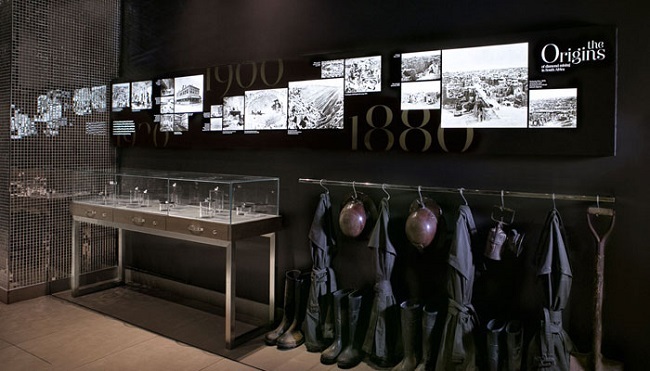 Tours of the museum are free, allowing you to get an interesting glimpse into the history of diamonds in the Cape. Visitors of all ages will find this an interesting tour. The Shimansky shop and workshop are also really amazing to visit – you can even watch expert craftsmen at work perfecting breath-taking pieces. Afterwards, stop for coffee or a beer at a nearby cafe in the Clock Tower area. In addition to its cinemas, restaurants and bars on offer, the Waterfront is also home to The Pump House. This is where you will find the Cape Town Comedy Club (formerly known as Jou Ma Se Comedy Club). 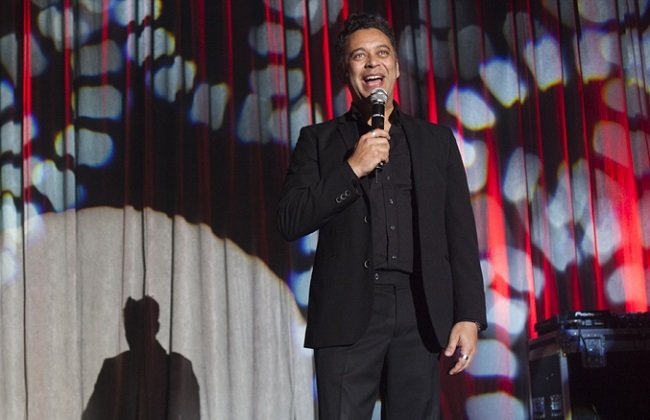 Comedy is held here throughout the week, with an on-site restaurant and bar also offered. Shows include a mixed assortment of local and international acts, but what all of them have in common is plenty of laughs! For more info on comedy at the Waterfront, visit www.capetowncomedy.com. There are some absolutely incredible options on offer when it comes to finding places to stay in the Waterfront. Apartments are modern, with many overlooking the harbour. What makes this area so ideal for holidays, honeymoons and even business travel is that it is central and convenient. For leisure travel, you will be within walking distance of restaurants, attractions and shops. 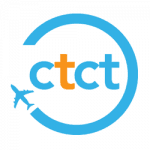 Business travellers will be in easy reach of the Cape Town International Convention Centre and major landmarks in the CBD. Wondering where to stay? 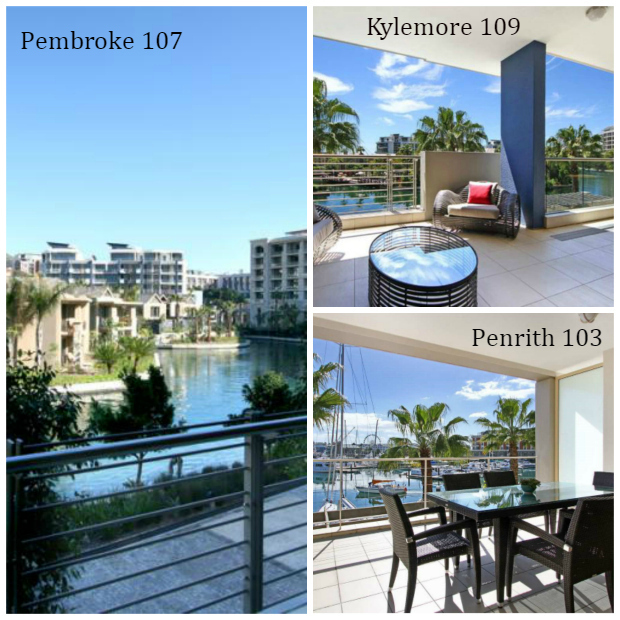 Our top picks include Kylemore 410, a stylish 3 bedroom apartment overlooking the harbour; Kylemore 309, an equally lovely 2 bedroom apartment in the same complex; Gulmarn 006, a compact 1 bedroom apartment that is perfect for singles or couples; Penrith 203, a contemporary 2 bedroom apartment with spectacular views; and Parergon 102, a 2 bedroom 5-star apartment with 2 balconies. 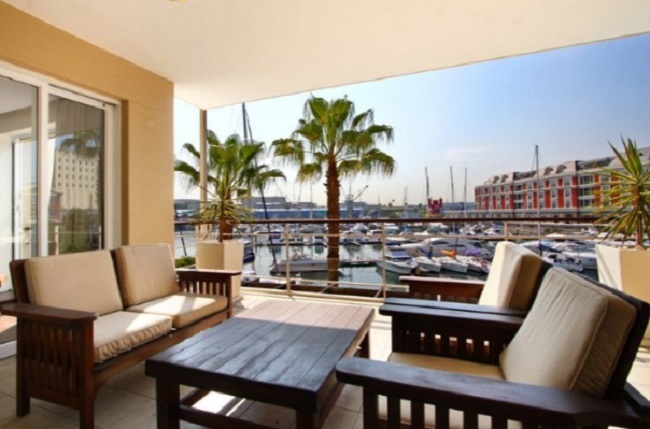 If you’re looking for additional accommodation in the Cape Town Waterfront, browse our full list over here. 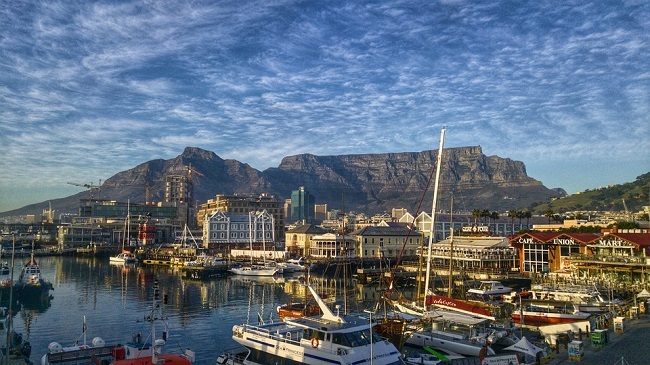 So there you have it… those are our current favourite things about the Cape Town Waterfront. What do YOU love most about this part of the city? Why Visit the Waterfront Clock Tower?